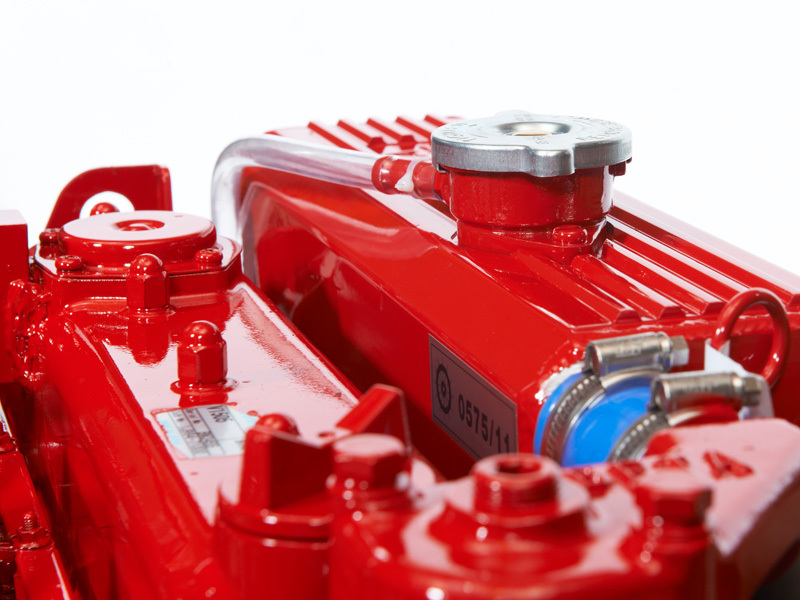 They comply with the Tier standards which have been made technically possible through the incorpo-ration of pre-combustions chambe injection instead of common rail / unit injection. 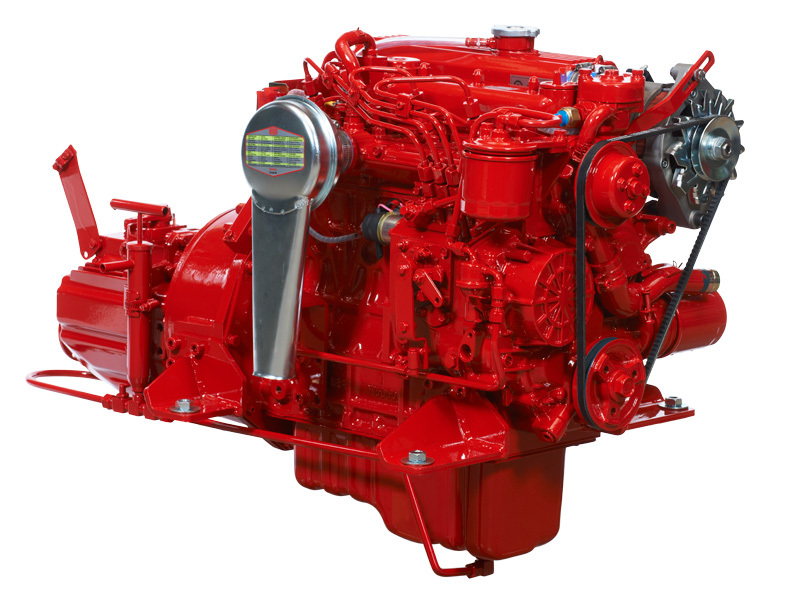 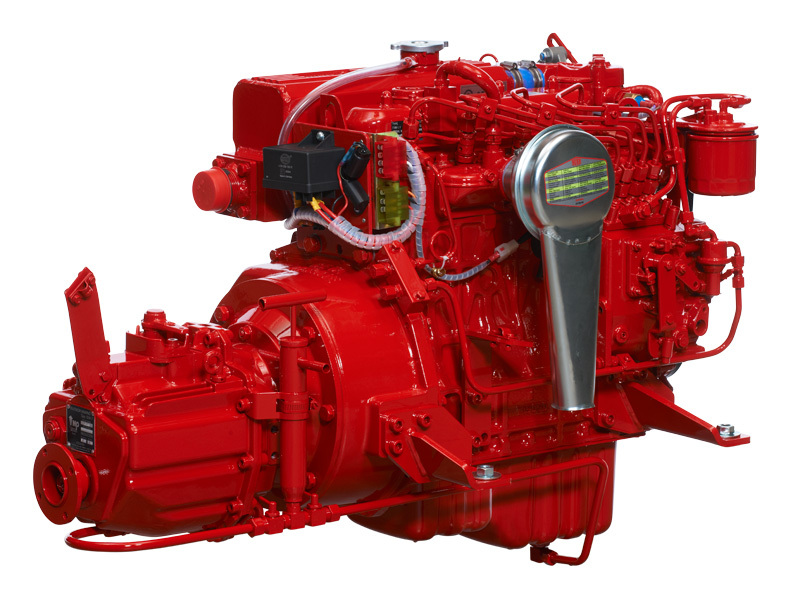 This eliminates the need for vulnerable electronic devices for control of fuel volumes and improves the operational reliability. 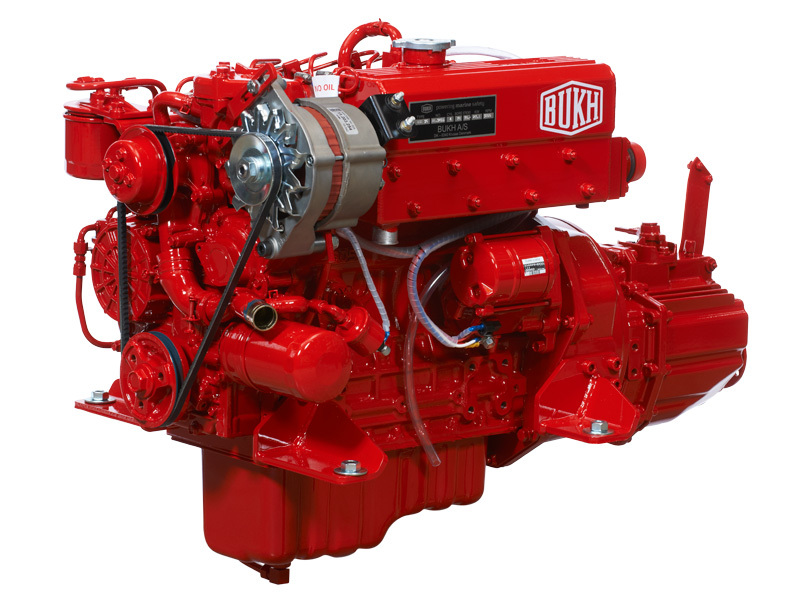 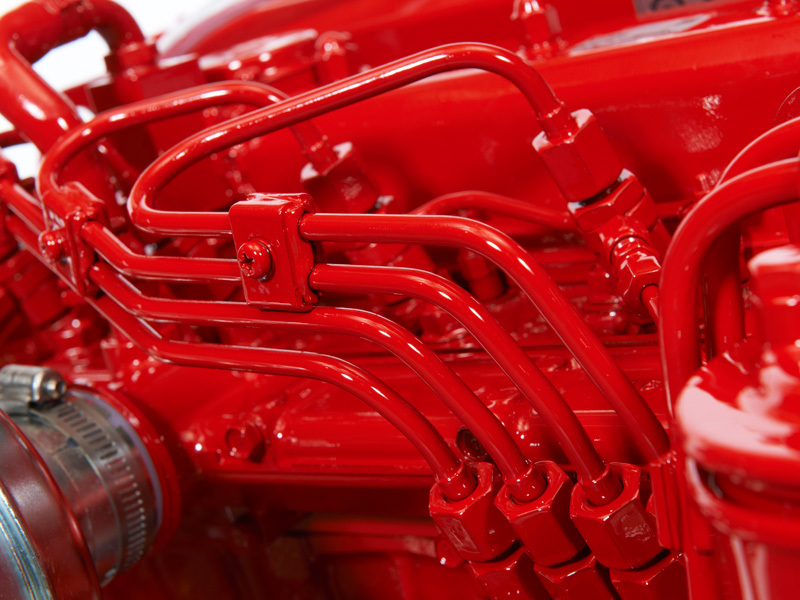 This design allowed the engines to pass and obtain the US Coast Guard approval for use as lifeboat engines. 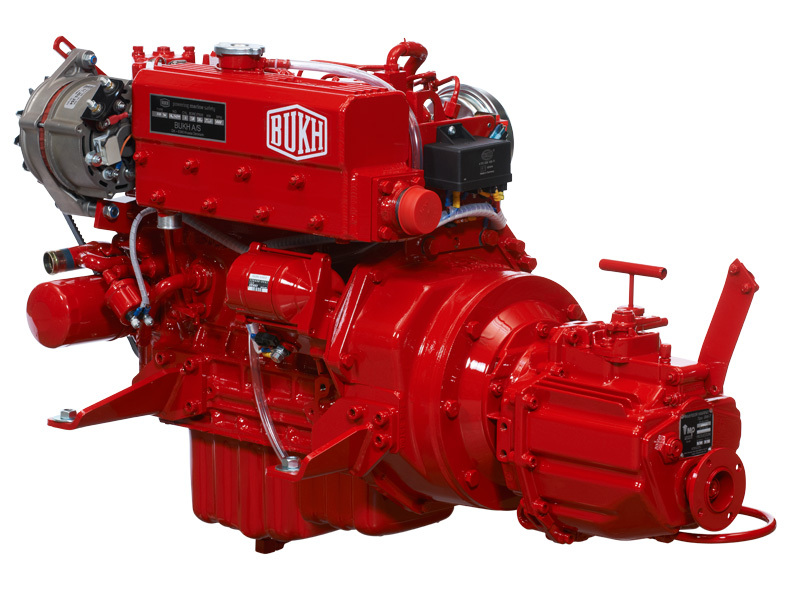 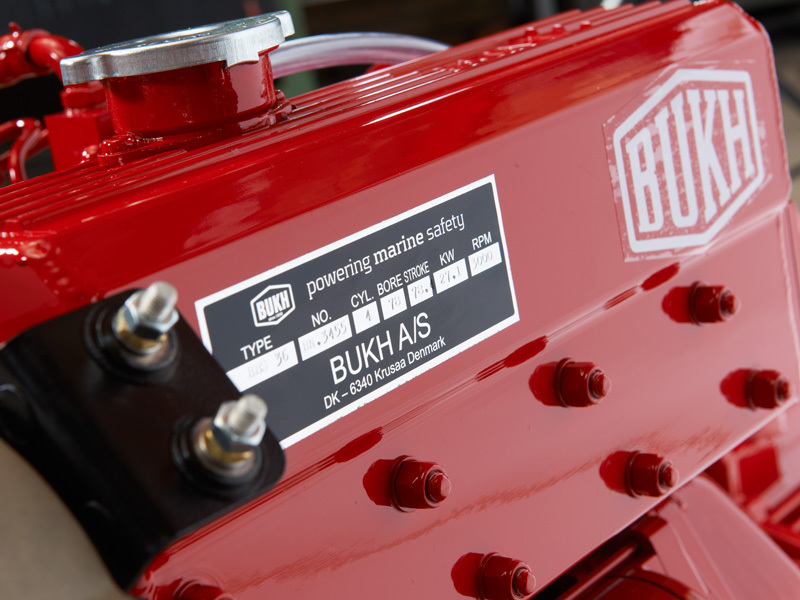 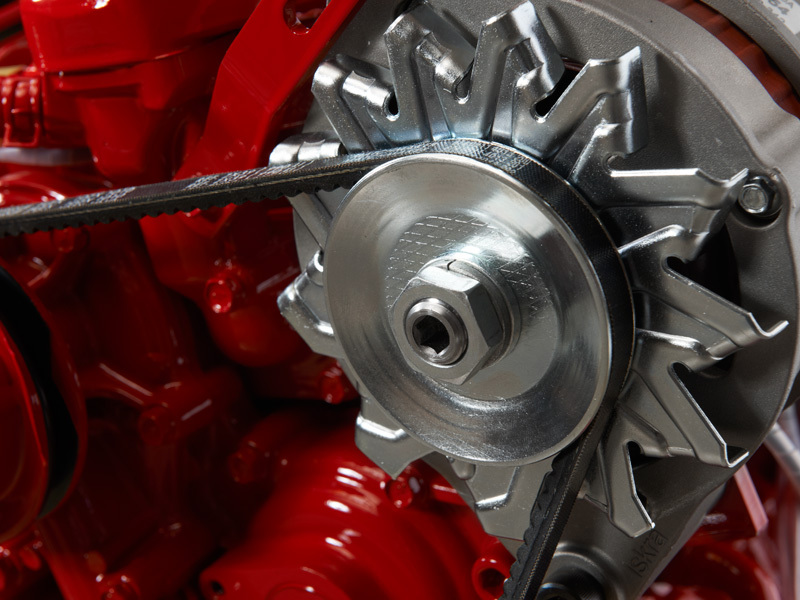 Further to these features, the BUKH BETA series demonstrates outstanding qualities when it comes to the relationship between weight and power.